Barberries, also known as Zereshk in Persian, are a type of berry with a sharp sweet and sour flavor. They are high in vitamic C and have a brilliant ruby color. Barberries are often used as an ingredient in Iranian dishes such as the rice pilaf known as “Zereshk Polo.” The tart berries are also used as a poultry seasoning, and to make traditional jams in both Europe and Iran. The popular Russian candy known as “Barberis” is made from barberry extract. Try adding dried barberries to your salads and stuffing to add a Middle Eastern twist. 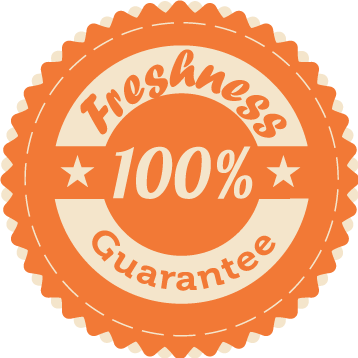 Refrigeration is recommended to ensure freshness and extend their shelf life. My daughter brought me an Israeli cookbook from her birthright trip last year. I could not find barberries locally so it was only now that I could find them and really get cooking! The results are delicious, will never go back to using craisins. I bought a bag of these barberries for Persian pilaf and they work perfectly. The big bag has a lot and if you put them in the refrigerator you can expect them to stay fresh for a year, so it’s a very worthwhile purchase for me. I was so pleased to be able to find these online and received them promptly. They are a welcome addition to my cooking repertoire! very supple and tart. keep them in the fridge and they’ll last long. using them in a Persian pilaf. barberries, you cant go wrong!